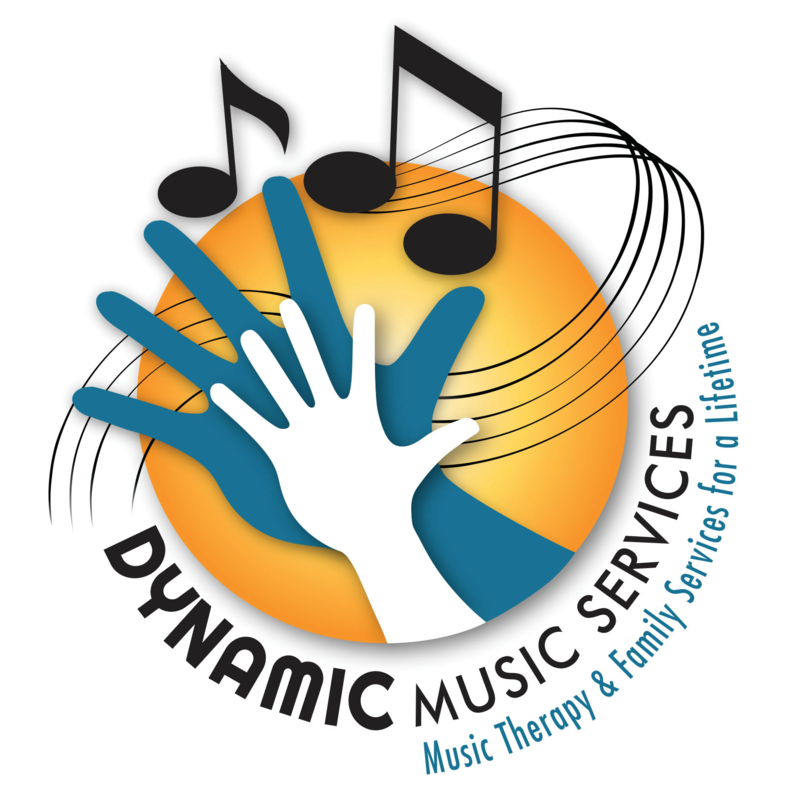 Classes Archives - Dynamic Music Services, Inc. 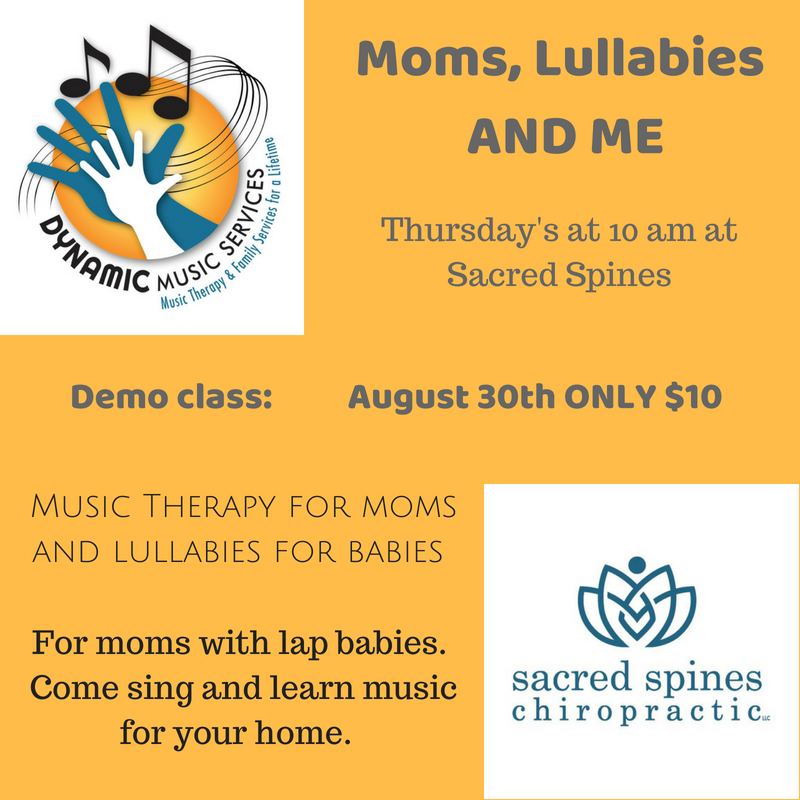 Dynamic Tots Music Classes are for children under the age of 5 and their caregiver. 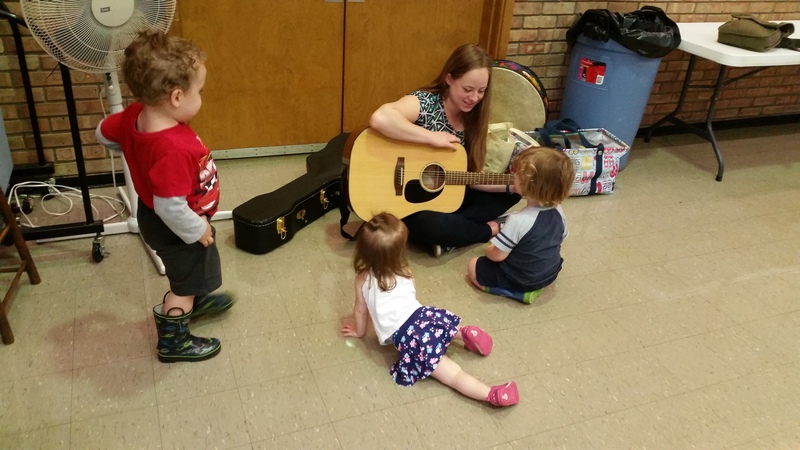 Our classes include music activities such as music and movement, instrument play, singing, dancing, games, reading/literacy skills and lots of fun stuff! We work on identifying colors, taking turns, counting, alphabet, reading, motor skills, and more!